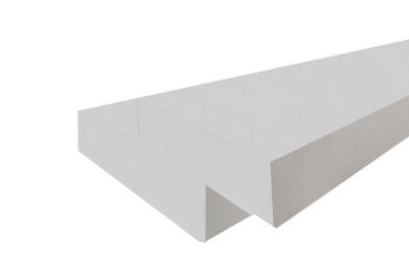 The cut polyurethane block is possible to produce in the standard and non-standard dimensions with the reinforced hardness. It is used in the furniture production. possible to produce with the reinforced hardness.